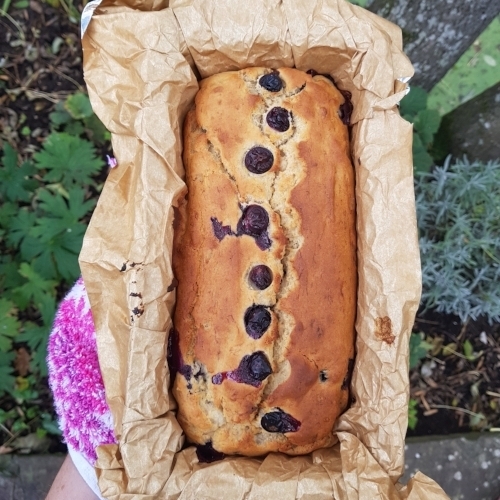 This is a throw-it-together, rustic slab of blueberry and banana loveliness. Gluten free, dairy free and with only 2 tablespoons of honey to boost the natural sweetness from the fruit. It's really easy to make and good for a bit of weekend kitchen pottering. Try this easy and delicious recipe for a healthier banana loaf. It has no added sugar, only natural sweetness from the ripe bananas. It's gluten and dairy free.....although it also tastes great slathered with butter which sort of defeats the dairy-free part......!